‘Cancer/Moonspeak’ opens with the subdued tones of slow moving atmospherics, spoken word, and the chatter of an echoing conversation buried deep in the background—present, but almost indistinguishable. It sets the mood for the rest of the album to come, chilling yet bespeaking the explosion of violence in ‘The Silent Life’, the album’s first proper cut. 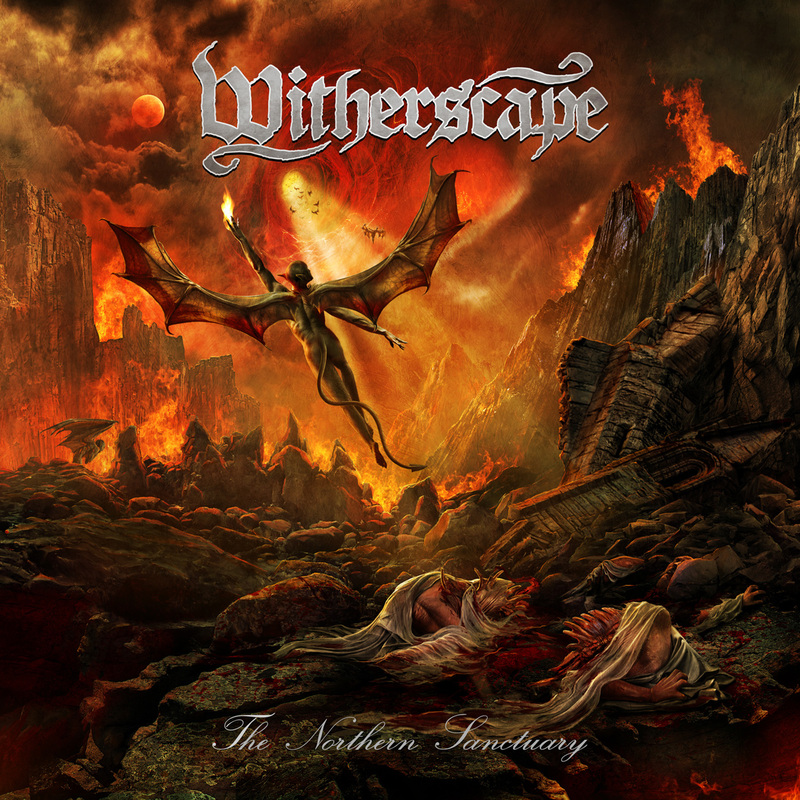 One would be forgiven at this point for expecting the opening to suffer from an all-too-standard disconnection of intro/album, but less than three minutes in, the track takes a turn with a progressive bridge that conjures Pink Floyd more than any of ‘Rivers’ tech death brethren. Tasteful saxophone trades off with lead guitars, pulling the listener back and forth in a shifting tide of peaceful contemplation and bursts of anger before falling back into the verse without missing a beat. Every track on the album is utterly unique and distinguishable, pulsing with mood and vibe. ‘A Home’ opens with a riff that would feel at home on a pop rock record before almost immediately transitioning into a brutal onslaught dripping in tremolo-picked atmospherics. ‘Old Nothing’ invokes mid-career Decapitated with its rhythmic focus on complex chugging and churning double-bass. ‘Death is Real’ features a standout guitar solo that’s as blistering as it is beautiful. Of course, no review of this album would be complete without a mention of mid-album standout—and perhaps overlong titled—‘Subtle Change Including the Forest of Transition and Dissatisfaction Dance’. (Hey, if Nile can name songs this long, so can Rivers of Nihil.) ‘Subtle Change’ is an eight-and-a-half minute prog metal song that throws everything but the proverbial kitchen sink at the listener. Clean guitars, spoken words, saxophone, atmospheric keys, Moog synths… it all feels a little disconnected from time to time, but for all of its over-reaching grandiosity, it’s not without its charm. It’s a song that few bands would even attempt to write, and even fewer would be able to pull off with such aplomb. Even more unexpected is ‘Subtle Change’s immediate descent into ‘Terrestria III: Wither’, a pulsing, electronic mood piece of synths, crushing drums, and muted trumpet. 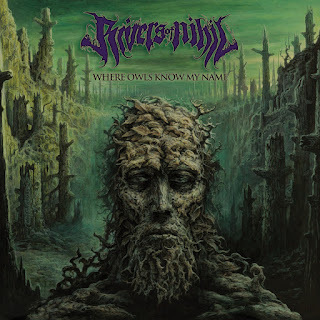 “Where Owls Know My Name” is a change of gears for Rivers of Nihil that still somehow manages to feel like the same band while being something else entirely. 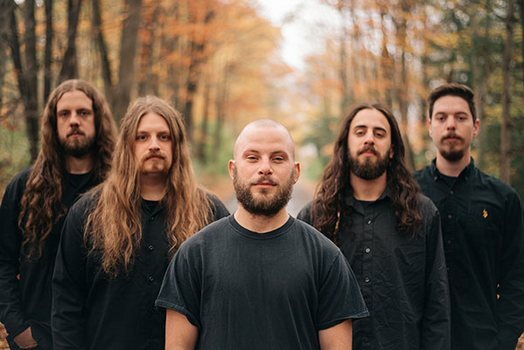 Guitarist Brody Uttley wrote the majority of the songs apart from the band, resulting in a wildly different feel from their debut album ‘The Conscious Seed of Light’ which was more open-sourced throughout the band. This album also marks the first appearance of new drummer Jared Klein, and the energy he adds is evident throughout. Bassist Adam Biggs’ lyrics also deserve a read as you listen—they’re far from inconsequential to the album’s overall feel. 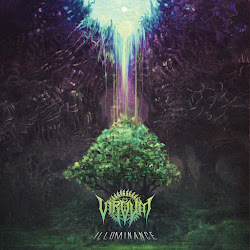 If you have any love for tech death, musical experimentation, or atmospheric metal, you owe it to yourself to check this album out. Singles ‘A Home’ and ‘The Silent Life’ are available on YouTube now, and the remainder of the album will be streaming for free on Bandcamp this Friday. “Where Owls Know My Name” is out March 16th on Metal Blade Records and can be ordered digitally via their Bandcamp page.